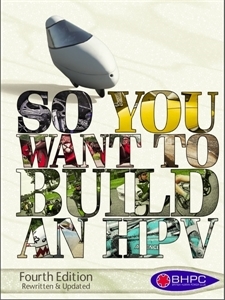 So what is an HPV? 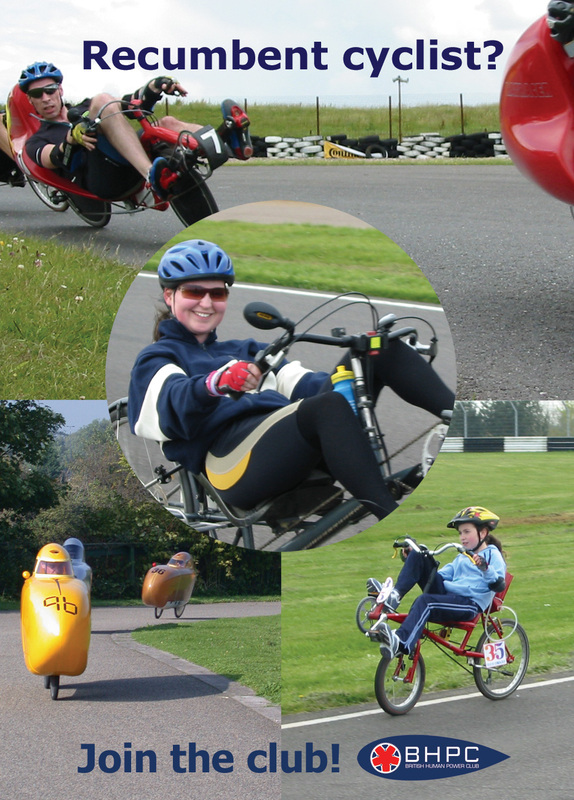 The British Human Power Club is the British organisation for Human Powered Vehicles or HPVs for short. By weight of numbers this is mainly recumbent cycles in their many varied forms. We organise races for recumbents (the only races in the UK that allow recumbents to take part) and through the magazine, forum and website provide information and support for those interested in all kinds of HPV. Unlike some organisations we don’t have a problem with things being non-standard, we welcome them with open arms - as different as possible! If you want to see beyond the confines of ‘normal’ the BHPC is the place to be. up to in their sheds. Come join the lot of us! Buy online in the BHPC Shop now! to make a bike from? Mike Burrows, founding father and guru of BHPC on five current hot topics in cycling from the Burrows Engineering workshops in Norwich. LaidBack Cyclist, the magazine of the BHPC, comes to you four times a year if you're a member. You can also buy back issues from the shop at £4 each (£2 for older issues) in both print and download (PDF) editions. Even older news back to Issue 81 (Summer 2005) are still available in the shop. Two or three wheels not enough for you? Or prefer something a little higher? It’s a Human Powered Vehicle, a wonderfully broad spectrum description which in the cold hard light of reality, mostly, but not entirely, refers to those non-conformist wheeled vehicles that are called recumbents; in all guises, from the record breaking streamliner down to the long-distance tourer. For multifarious reasons, many attributable to self important ‘officials’, conventional bikes have hardly changed since Victorian times which has resulted in a stagnation in bike design, however back in the 1970s, the HPV movement tore up the rule book and have ever since been showing the world that one design really doesn’t rule!